Central location of Beirut, quiet back street of Hamra. Well maintained properties. Wifi is fast. Fruits and large size of bottled water are provided. Hotel is in a really hip and not so touristy area. A lot of cool coffee shops and restaurants around. We liked Cafe Younes and Kaldi coffee bar. Great for walking around Hamra (close to water front and university). Hotel also had a delicious basket of fruit upon arrival. The apartments were remarkably clean in comparison to other hotels I stayed in during my previous visits to Beirut. The staff was truly amazing, helpful, and experienced. The kitchen was well equipped. The management rapid response to meet our expectations and demands The Location in Hamra was distinguished. Great price for amenities, great find for college students or someone looking for a furnished apartment in a cozy location near hamra. Staff very friendly and helpful, super clean and modern facility, very convenient to all. I commend the cleaner Farah the housekeeper who was very honest, my husband left his jeans when we checked out. When our flight reached our destination, i received a call from the staff of the hotel informing us that 270usd was found inside the jeans that he left. Our friend was still checked in one of their rooms so I asked if they could hand over the money to our friend. To show our appreciation to Farah, our friend gave her 70usd as a token of our appreciation. Over all we enjoyed our 6 days stay. we got a fruit basket and water when we arrived, clean towels and sheets was provided everyday. The staff is very courteous. Wifi was very good, clean hotel, very strategic location and easy access to everything. I would recommend this hotel to anyone as we had a great experience. 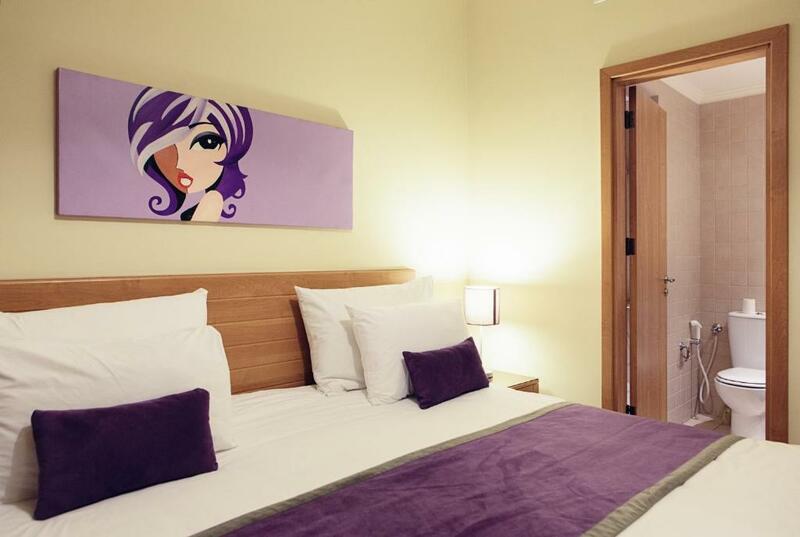 Most hotels in Beirut are in general no good value for money by international standard. But this place is an exemption. Fairly priced, very clean and in a quiet alley 3 minutes away from Hamra Street. Friendly stuff. If fully booked try their sister property Standard 2 not far away from Standard 1. Loved the apartment. The bed and pillows were super comfortable. Everything in good working order and high quality. It is very attrective. Most staff members were friendly and helpful and English speakers. The location is excellent with lots of restaurants and shops, an easy walk to the corniche. Enjoyed eating our breakfast on the veranda. Would definitely stay here again and highly recommend it. It's like being home- you can even use a washing machine in the basement. Lock in a great price for The Standard I - By Beirut Homes – rated 9.2 by recent guests! 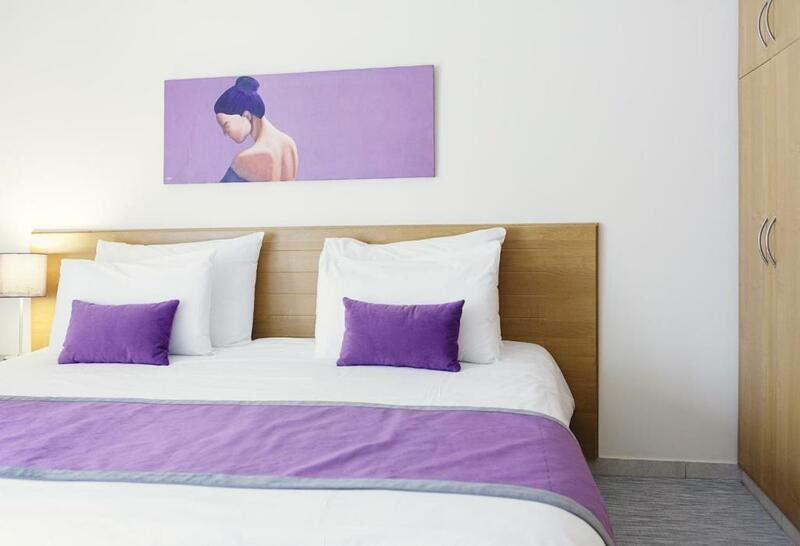 The Standard I - By Beirut Homes is located in the heart of Hamra area in Beirut, and just 3 minutes by car from the American University of Beirut. Free Wi-Fi is available. All apartments at The Standard feature an Eastern theme. Each boutique-style apartment includes a satellite TV and a balcony. The kitchen includes a microwave, fridge, and kitchenware. The bathrooms come with a shower and a toilet. Beirut International Airport is 25 minutes from The Standard I by car. Car rental can be organized, and free private parking is available on site. This property also has one of the top-rated locations in Beirut! Guests are happier about it compared to other properties in the area. This property is also rated for the best value in Beirut! Guests are getting more for their money when compared to other properties in this city. 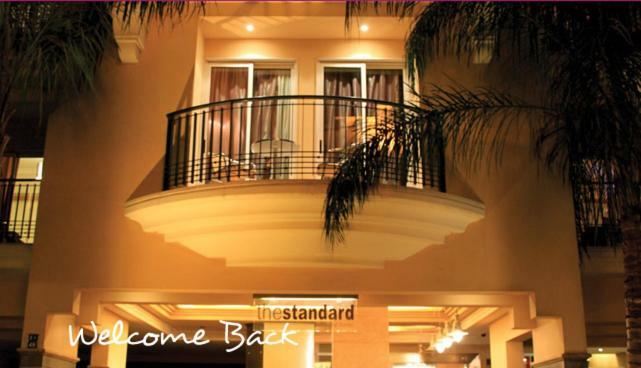 When would you like to stay at The Standard I - By Beirut Homes? This suite features a kitchen, kitchenware and balcony. This suite has a kitchenware, microwave and balcony. 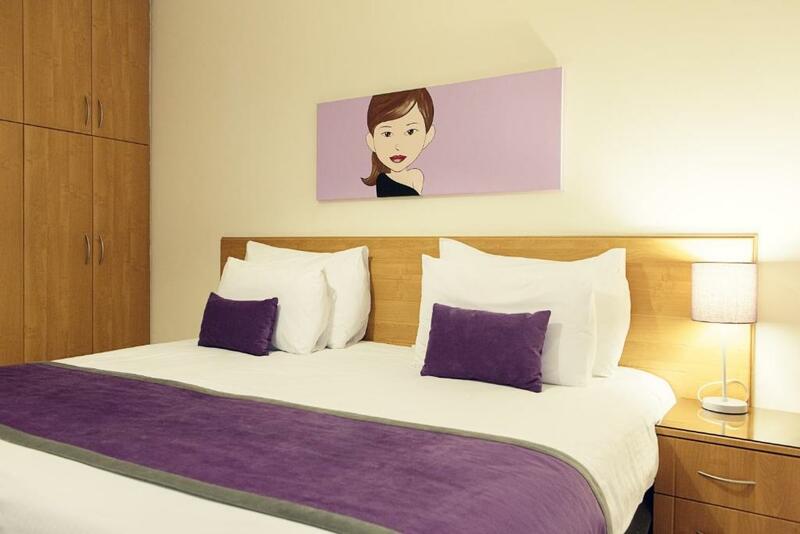 This suite features air conditioning, kitchenware and kitchen. House Rules The Standard I - By Beirut Homes takes special requests – add in the next step! The Standard I - By Beirut Homes accepts these cards and reserves the right to temporarily hold an amount prior to arrival. Please inform The Standard I - By Beirut Homes of your expected arrival time in advance. You can use the Special Requests box when booking, or contact the property directly using the contact details in your confirmation. The cleaner stole my silver ring, rest of the staff did not care much! It was clean, tidy and well decorated. The hotel is a bit difficult to find, as it is in the alleys of Hamra. I would get in touch with the hotel before you go, and get the google location. Location, staff, amenities, parking, everything!